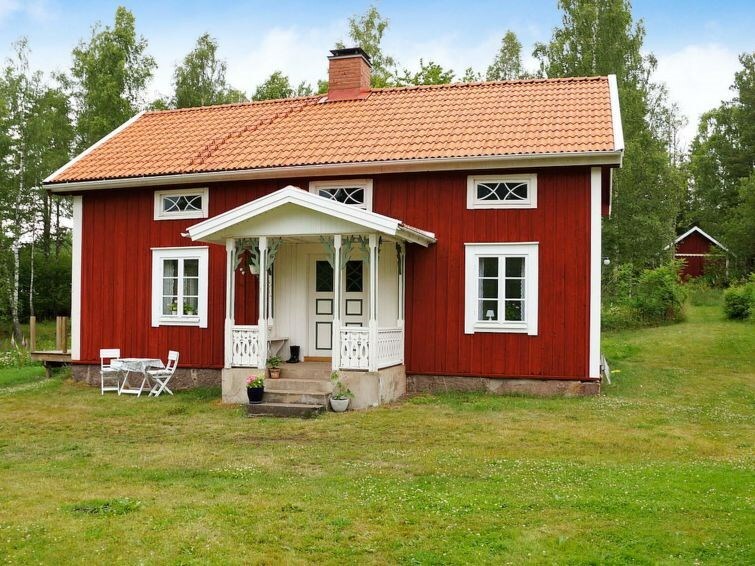 This lovely house is located in between Tranås, Gränna and Huskvarna, slightly outside of Aneby village, arguably the most beautiful part of Småland. 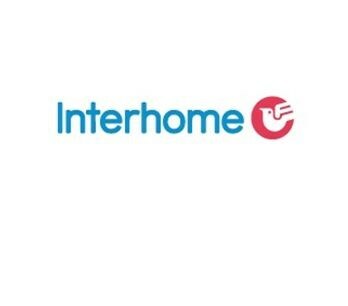 A welcoming terrace, spacious living room and a generous dining area with comfy lounge furnishing. Modern kitchen with 2 bedrooms upstairs. This charming house was recently renovated to a top modern living with rustic luxury. Lots of lawn space outside for plays and games, partially shared plot with the owners vacation home. 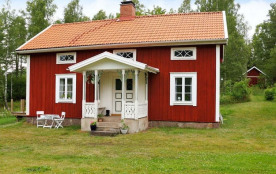 Just 250 m to Lake Bohultasjön and a swimming bridge with free fishing access from the beach. The surrounding area is rich in lakes, open fields and lush beautiful forests. Aneby kommun - 4 pers.